Click here to read at Radio World. This entry was posted in AM, Mediumwave, News and tagged AM, AM Broadcasting, Bonaire, Trans World Radio on May 15, 2018 by Thomas. We are closing a number of BBC Local Radio’s medium wave transmitters in January 2018. This will not affect listeners who use FM, digital radio, digital TV, or the internet to listen. Why is the BBC switching off these transmitters? We know how much our listeners value BBC local radio – and have invested significantly in this area through our commitment to funding Local DAB expansion and adding all English Local Radio services to Freeview. The savings from these closures will allow the BBC to continue to modernise its infrastructure in order to meet our listeners’ changing needs. Why have these particular transmitters been chosen? We assessed the coverage of each BBC Local Radio station on FM, MW and digital radio which highlighted stations where medium wave transmitters duplicated good FM or digital radio coverage. Following this process, we trialled the switch off of a number of medium wave transmitters and asked for audience feedback. Taken together, the audience feedback and the coverage data have informed which medium wave transmitters are unlikely to be value for money in the longer term. More information on why we are doing this can be found on the BBC blog. Listeners can also use the interactive transmitter tool to see how they can receive their local radio service on other radio and television platforms or use iPlayer Radio to access their local radio service. This entry was posted in AM, Broadcasters, Mediumwave, News and tagged AM Broadcasting, BBC, BBC Mediumwave, Mediumwave on December 28, 2017 by Thomas. 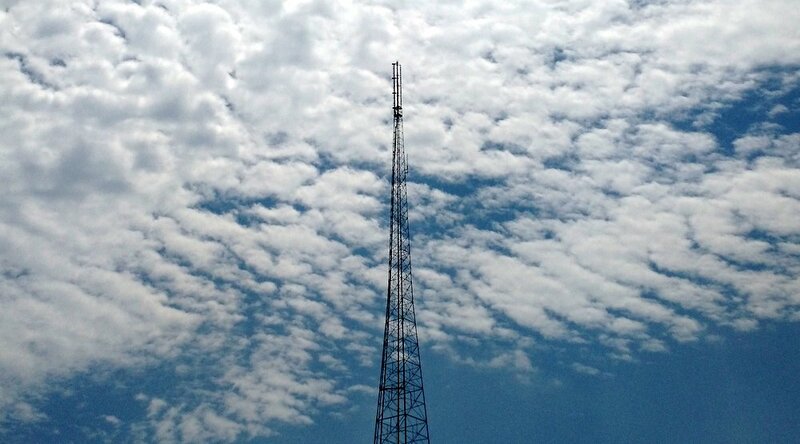 Federal regulators have voted to eliminate a longstanding rule covering radio and television stations, in a move that could ultimately reshape the nation’s media landscape. Tuesday’s vote by the Federal Communications Commission lifts that requirement. With the rise of social media, the agency said, consumers now have other ways to get in touch with their local broadcasters. “Additionally, technology allows broadcast stations to produce local news even without a nearby studio,” FCC Chairman Ajit Pai said. This entry was posted in AM, Broadcasters, FM, News and tagged AM Broadcasting, FCC, FM, Local Radio on October 25, 2017 by Thomas. Continue reading the full article at RadioWorld online. This entry was posted in AM, Mediumwave, News, QRM, Shortwave Radio and tagged AM Broadcasting, QRM, Radio Interference, RadioWorld, RFI, Richard Langley on July 13, 2017 by Thomas.